Spanish ports registered some 10,178,169 cruise passengers in 2018, posting another year of growth, according to a press release. 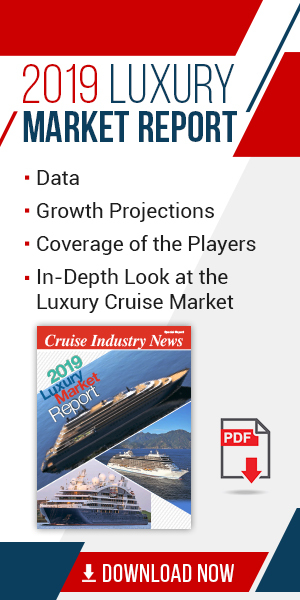 It is the sixth straight year of growth dating back to 2012, when the country saw 7.5 million cruise passengers, up from just 400,000 in 1992. Barcelona led the way, with 3,049,474 cruise guests and up 12.4 percent year-over-year. The Balearic Islands also saw a big jump to 2,430,185 passengers. The ports in the Mediterranean (Alicante, Almería, Balearic Islands, Barcelona, Cartagena, Castellón, Ceuta, Malaga, Melilla, Motril, Tarragona and Valencia) concentrated the bulk of cruise passengers at 6,888,298 passengers with the most growth. The ports in the Atlantic-Cantabrian area, excluding the Canary Islands, (A Coruña, Avilés, Bay of Algeciras, Bay of Cádiz, Bilbao, Ferrol, Gijón, Huelva, Marín and Ría de Pontevedra, Pasaia, Santander, Seville, Vigo and Vilagarcía) received 939,190 cruise passengers, which represents 9.2 percent of the national total. 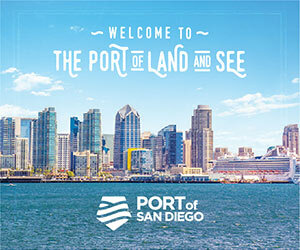 The ports of the Canary Islands, managed by the Port Authorities of Las Palmas and S.C. de Tenerife, attracted 2.3 million cruise passengers, 6.5 percent more than the previous year, and accounted for 23.1 percent of the national total. 2019 has also started with very promising figures for Spanish ports since the 579,572 passengers counted in the month of January have entailed an increase of 8.7 percent compared to the same month last year.